As can be seen, this postcard is dated 1909. The recepient is (like in most cases of this kind) an unmarried woman, a certain Laura Kauscher (?) living in Elgin, Illinois, a town near Chicago. 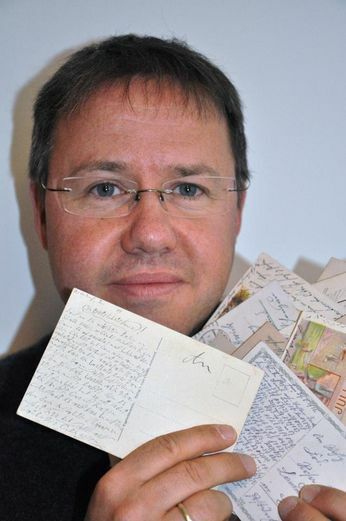 I bet that the sender was Laura’s lover (most encrypted postcards were sent by young men to their spouse). 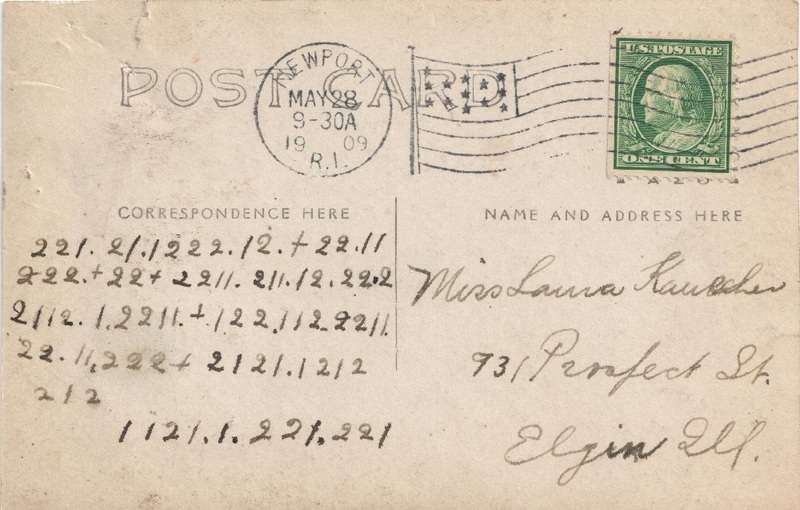 Most encrypted postcards I am aware of are MASC-encrypted, i.e., a simple letter substition was used. This is apparently not the case here. Instead, an unusual number code has been applied. Only the numbers 1 and 2, as well as “+” and “.” are used. My first guess was that the dot separates letters, while the plus-sign separates words. However, this would mean that every letter is encoded with at most four 1’s or 2’s, which makes an alphabet consisting of 16 letters only. This doesn’t sound plausible. As another possibility, the plus-sign together with the 1 and the 2 might be used for a ternary code (e.g., “12+”=A, “11+”=B, “2+1″=C, …). 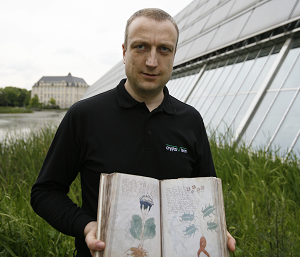 However, there are only four plus signs in the cryptogram, which would be unusual. All in all, I have no idea what kind of encryption the sender of this postcard used. Can a reader find out more? If so, please leave a comment. 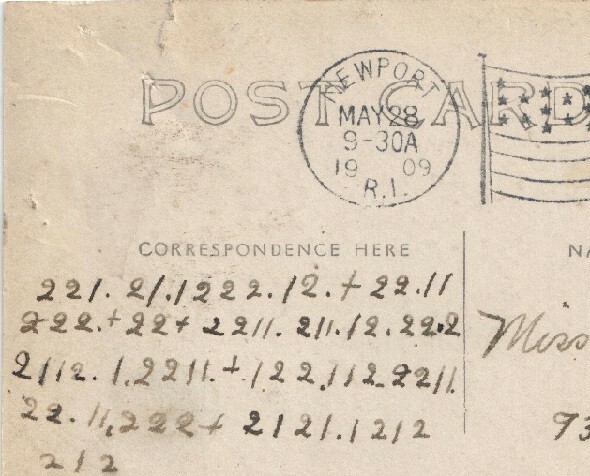 Further reading: Who can decipher this encrypted postcard sent from San Francisco to Paris? I tried the Biliteral Cipher, both with the 2’s as A, the 1’s as B, and the other way around. I didn’t get anything… but perhaps it is some variation of that (using 4 character letters? 6?)…. considering there are only two characters. `Perhaps the + sign indicates a sentence break? The method could be the adressee has a list of words with corresponding numbers. As also letters consisting of less than four symbols are possible, there are enough letters for a full alphabet. Look at morse code: the whole alphabet is encoded with up to four dits or dahs. However I found nothing useful here when translating 1 to dit and 2 to dah or vice versa. LOVE AND A GREAT BIG HUG AND ??? Too bad “… AND KEEP WELL” doesn’t work – it would make the most sense to me. @Norbert: Great work! Yes, I think, your last solution is correct, too. I like your solution. My guess was also “love and a…”, but “hug” at the end as the last 3-letter-word before the sender´s name. Thus I got stuck looking for an 8-letter adverb or adjective + a 6-letter adjective or noun (compound with “hug”) ending with “…and”, because there are no word separating crosses at the end of lines 2 and 3. Since there seem to be no matching 8- and 6-letter words, I think your assumption that the sender omitted the crosses at the end of lines 2 and 3 is correct. The code is the General Service Code used by the US Military for Wig Wag telegraphy from 1862-1912. The message reads “Love and a great big hug and kiss. Will”. I recognized the code because I delivered a talk on Wig Wag in the US Civil War about 8 years ago. 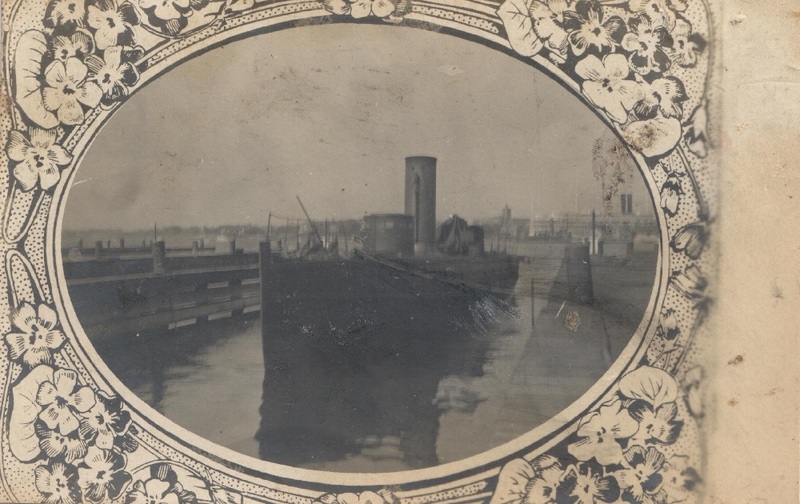 The post mark of Newport, RI suggests Will may have been a Signalman in the US Navy. Anyone tried if there is a systematic MASC between the morse-code interpretation and the cleartext found by Norbert? @Norbert – Bravo! Great work, really. Actually, I haven‘t speculated on a quick solution on this card. @Thomas, Mike: Thanks for the background information.